There is just something about 열쇠 [Key]. It seems to be one of those songs that digs deep into G.O and takes ahold of every fiber of emotion welling inside of him. From the Broken promotions to the final performances of the song into late 2014, you see it in his eyes when he sings it and without question, hear it in his voice. 열쇠 [Key] is a somber song filled with pleas to help ease the pain of a broken or closed heart and probably has one of the most poetic and touching choruses of any of MBLAQ’s songs. 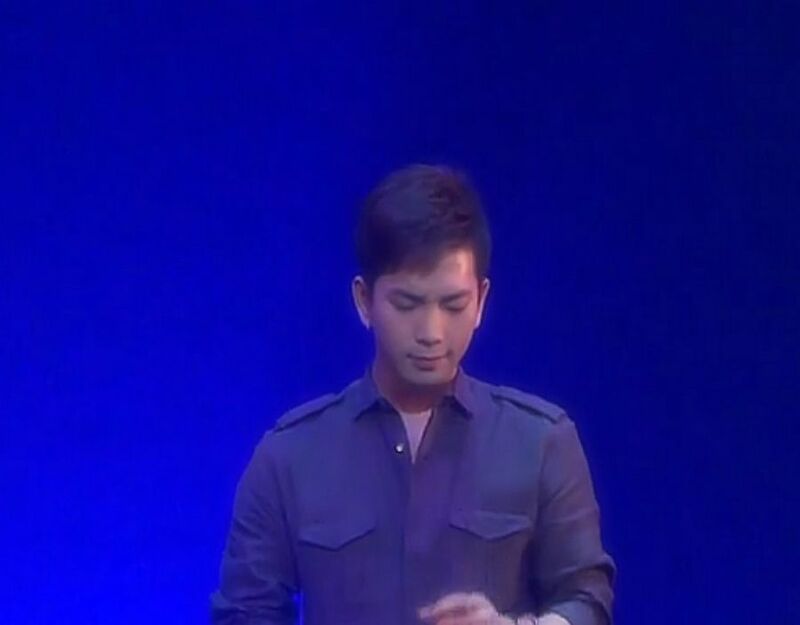 And yes, G.O is the commander of that chorus. Today’s Fan-Camming Friday moment is a G.O- focused cam taken during the performance of the lyrically beautiful 열쇠 [Key] at MBLAQ’s July 2014 Summer Vacation in Tokyo. After all this time, Key still wrecks me. With every listen. 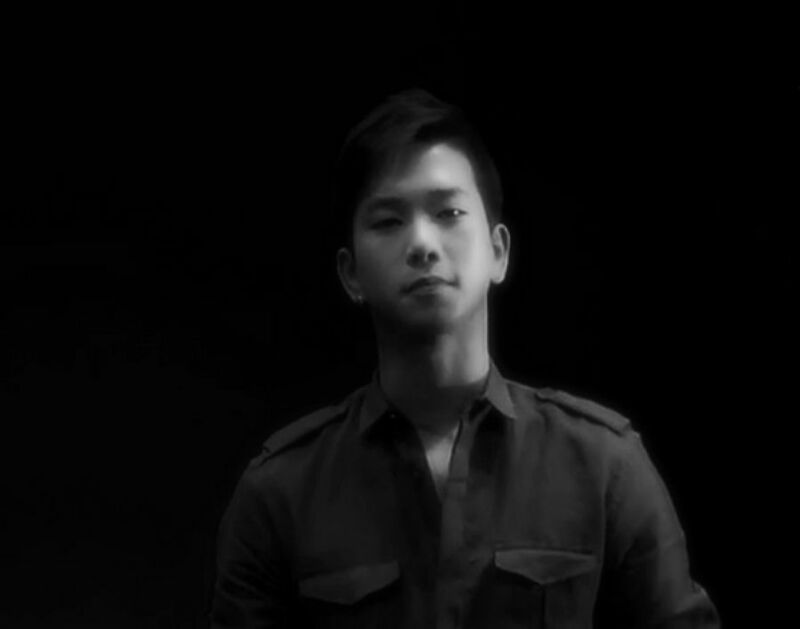 Nevertheless, I think it is an incredibly beautiful song that suits G.O’s deeply tender and emotional vocals. ‘I want my heart to be the key . . . ‘ The feels are still so very overwhelming. But what can I do? I absolutely love this song and I love the way G.O sings it. 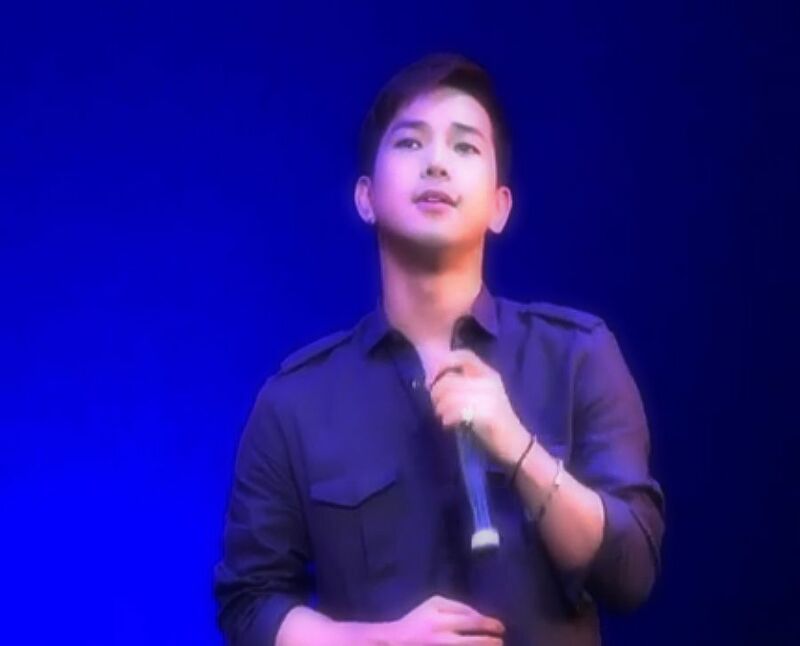 Categories: G.O Military Discharge, MBLAQ Musings, The G.O Files | Tags: Fan-Camming Friday, G.O, G.O Fan Cam, G.O images, G.O in Japan, G.O Live Performance, G.O on stage, 정병희, 지오, Jung Byung Hee, Jung Byung Hee images, MBLAQ Broken, MBLAQ G.O, MBLAQ G.O Fan Cam, MBLAQ G.O images, MBLAQ G.O in Japan, MBLAQ G.O Live Performance, MBLAQ G.O on Stage, MBLAQ in Japan, MBLAQ in Tokyo, MBLAQ Live Performances, MBLAQ Mini Fan Meetings, MBLAQ Summer Vacation 2014 in Tokyo | Permalink.